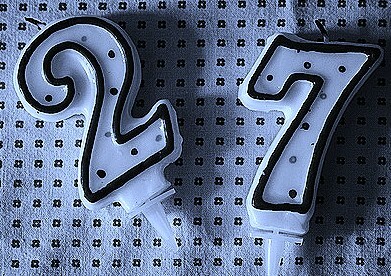 A Literary Odyssey: Weekly Wrap-up for July 15, 2012: On Turning 27 and Really Good News. I'm so happy for you Allie! Happy birthday and CONGRATULATIONS!!! It's been a long road for you and I'm know you're going to do a great job. They're lucky to have you!! I wish I'd had a teacher like you when I was in high school. I look forward to hearing all about it in the fall. Happy Birthday to you! Congratulations on this new career in teaching! Happy birthday, Allie! And congrats on that wonderful teaching position. If there is someone who can influence young people that is a teacher. Happy Birthday my dear Allie! We could not believe we had a beautiful little girl 27 years ago. Since the day you were born you were our sunshine. With two older brothers to torture you, a precious little sister to bug you and a terrific husband you have grown into a beautiful woman. We are so proud of you for this wonderful blog that I personally have learned so much from and enjoy to your achieving this teaching position which you yourself accomplished on your own. What a terrific birthday present...a teaching position. Congratulations and Happy Birthday!! If you teach anything like you blog, I'm sure your students are in for a treat. I'm so happy for you. Oh Allie, this is so wonderful! I hope you'll be so so so so happy at your new job! And I totally agree that everything happens for a reason (I'm unemployed right now, and I kind of *have* to believe that for my own sanity, you know!) and I've met some wonderful people through blogging too- present company included :). Oh Allie! I am in tears! I AM SO SO SO HAPPY FOR YOU!!!!! I wish I could crawl through the computer and give you a HUGE hug! You are going to be fantastic and I'm so glad that all the trials have lead you to where you are now. CONGRATULATIONS!!!!! HAPPY BIRTHDAY and CONGRATULATIONS!!! Your students will be so blessed to have you as their teacher! 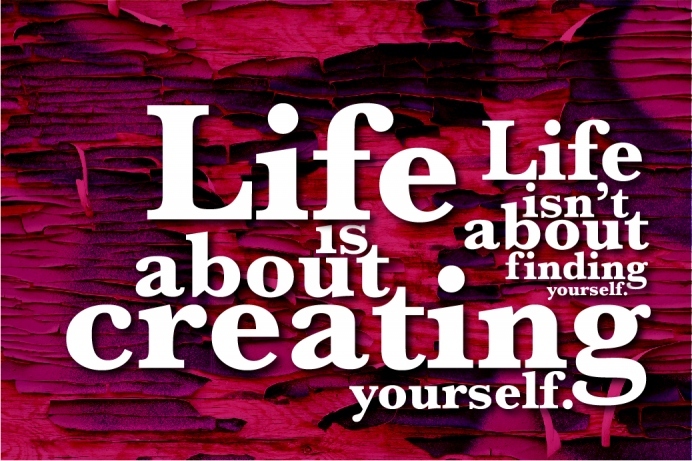 Have a wonderful day and a great time preparing for your new school year-- and your Big Girl Job! 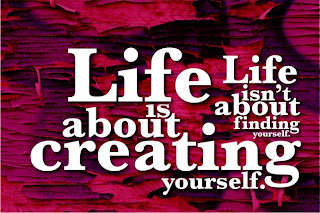 : ) Love your blog! Happy Birthday, Allie - and congratulations! I'm so happy for you! Happy birthday and congratulations! Here's to an amazing first (official, permanent, full) year of teaching! Happy birthday AND congratulations! Thanks for sharing the good news. Happy Birthday, Allie. Hope you have a wonderful day and congratulations on your teaching position. Allie I am so excited for you. To have your own classroom, from beginning to end! *fist pump* And cheers on your birthday. 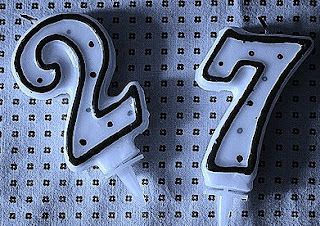 Woooooo 27! Happy birthday! And congratulations on the teaching position! That's such good news! What a perfect bday present! Congratulations! I am in the same position as you -- I am an ELA teacher. I took on a medical leave for another teacher this past year and now am also working full time for the upcoming year. YEAH!!! Congrats! I'm so happy for you and for your future students who will benefit from having you as a teacher! Happy Birthday, and again, Congratulations! Here's to a wonderful coming year. Congratulations on your new job! What a wonderful birthday present. Best wishes to you! Congrats on the job! That is super exciting. I know that when September comes you will be extremely busy but I hope that you'll post on here occasionally so we can find out how your teaching job is going. Congrats, Allie! I'm so happy for you. A job for the fall, your own classroom, best birthday present ever! First of all- CONGRATS! I'm so happy to hear you finally got the teaching opportunity you were looking for. I've learned a lot from you and the way you tackle all these scary-looking classics that turn out not to be so scary after all. I'm thrilled to know your students will get to experience that as well. Second of all, happy belated birthday! I'm sorry I didn't know it at the time. Having turned 22 only three days after you hit 27, I can safely say Cancerians rock. ;) Best of wishes for you!